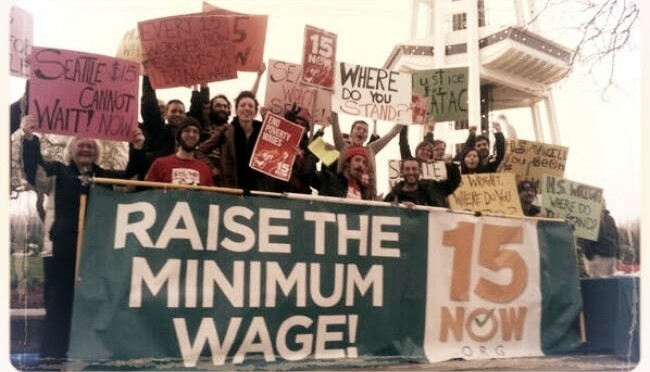 The Movement for $15 is Winning! 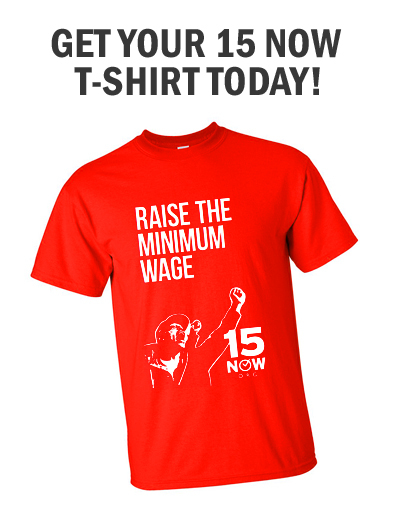 The movement for $15 is winning. Now close the corporate loopholes! 1. End the phase in for big business. McDonalds and Starbucks can pay $15 now! 2. End the healthcare and tip penalties, and shorten the phase in for small business. Workers can’t wait up to 10 years to get $15.